o the student's needs, whether they be introductory or advanced. He is always supportive and encouraging of you to perform to your fullest potential and actively practice what you learn between lessons, for which he provides useful activities. Ben is also generous with his time each lesson, frequently spending a little extra time to ensure your understanding of the material. He is always prepared to start teaching at the appointed time, and he is easy to contact to set up lessons and flexible with his availability. Outside of lessons, Ben has often invited me to see him play in clubs around New York City and sometimes perform myself if there's room. This has given me the opportunity to engage with the jazz community and see what I've been taught being applied in professional settings. 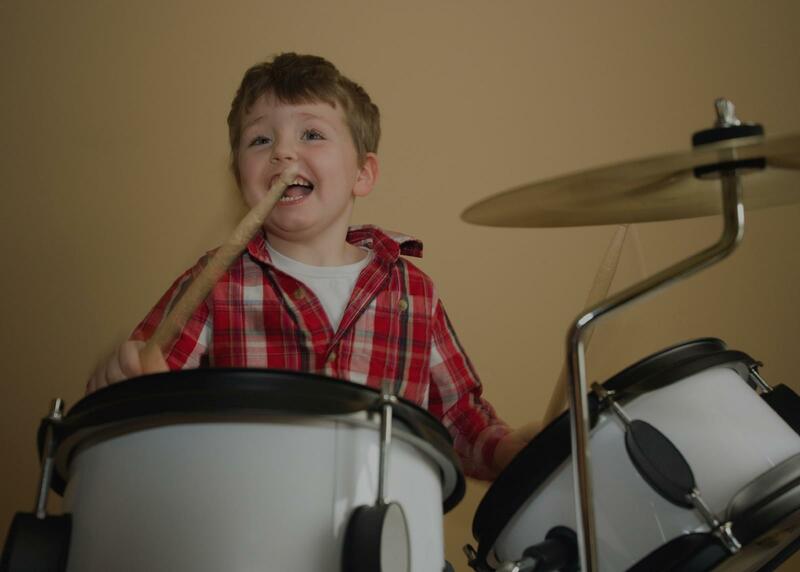 Taking lessons from and spending time with Ben has been a fulfilling experience, and I would strongly recommend him to drumming students of all ages and backgrounds." New York, NY teacher: Ben Z.
self by helping me learn songs and being a great player/singer herself. After college I joined an originals band. After a time we needed another singer/percussionist/keyboard player. I immediately thought of her and she shortly joined after and was an amazing fit! As a former band member of Brianna's I very highly recommend that you take lessons with her. She is incredibly helpful, positive, skilled, and a genuinely good person who is easy to work with. Best of luck in your musical endeavors! "Fantastic lessons with a very knowledgable and wonderfully patient instructor!!" Miami, FL teacher: Rene T.
"gives you good feed back and picks great songs for you to practice." "I loved my first lesson with Rafael. He is great." New York, NY teacher: Rafael L.
o record to. Mike also gave us a cool direction for the song as well. He's extremely knowledgeable on musical instruments and very patient with whoever he's working with. I highly recommend Mike as a teacher!" Tampa, FL teacher: Mike M.
"Excellent instructor for my child. Highly recommend." "Very good and awesome teacher"
New York, NY teacher: Patrick H.
year we can actually enjoy drumming and we are having a blast. My older has special needs and I am so impressed that he will actually come and play the drums on his own now which would have never happened without Matthews teaching. My younger boy is doing so well too. We will continue to take lesson even with our busy schedules since we really enjoy our lessons with Matthew. Thank you Matthew."